White Fillings by smile dental centre basildon essex. White fillings provide a more natural look than the standard amalgam filling. 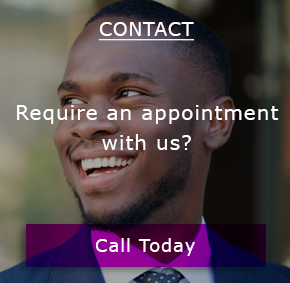 You may hear the dentist talk about 'composite', 'glass ionomer' and 'compomer' which are all different types of white filling used, depending on the patient and the requirements. • Usually numb the area around the tooth with an injection – but some small fillings may not need an anaesthetic. • Remove the decay, together with any old filling material, using a small, high-speed drill. • Take away any weak unsupported part of the tooth which might break later. • Incise into the surface to be restored with a gel solution, to help the filling stick decisively. • Coat the surface that is to be restored with a bonding agent (which acts like glue) and then place the filling material – this is placed into the cavity that is to be filled and it is shaped and contoured as required. • Finally - Trim and polish the filling as necessary. • Is reliable for a bright, natural looking smile. • Can be altered to the level of whiteness determined by you. • An easy way to achieving amazing results. • It is simple and Fast acting. • Unlike silver (amalgam) fillings, white material sticks to teeth and can form edges, so it may be effectively used to repair front teeth that are chipped, broken, decayed or worn. It can also be used, as a 'veneer' to cover marks or discolouration that cleaning won't remove. • White fillings are far less noticeable than the standard silver fillings, which turn black in the mouth. 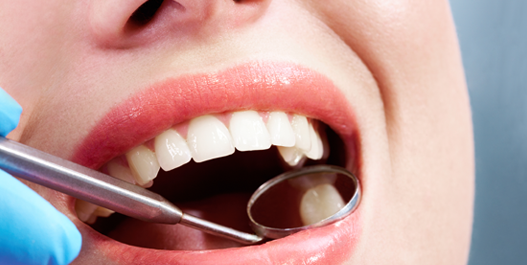 White fillings come in a range of different shades and they can be matched to the colour of your own teeth. • A tooth usually needs less preparation for a white filling than for a silver filling. • White fillings can sometimes be used in back teeth if there is not too much decay or damage. White fillings are also difficult to place in back teeth, as they need very dry conditions, which can be hard to achieve right at the back of your mouth. An onlay or crown may be a better option in some circumstances. If you have any questions, please feel free to contact us we will be happy to help.